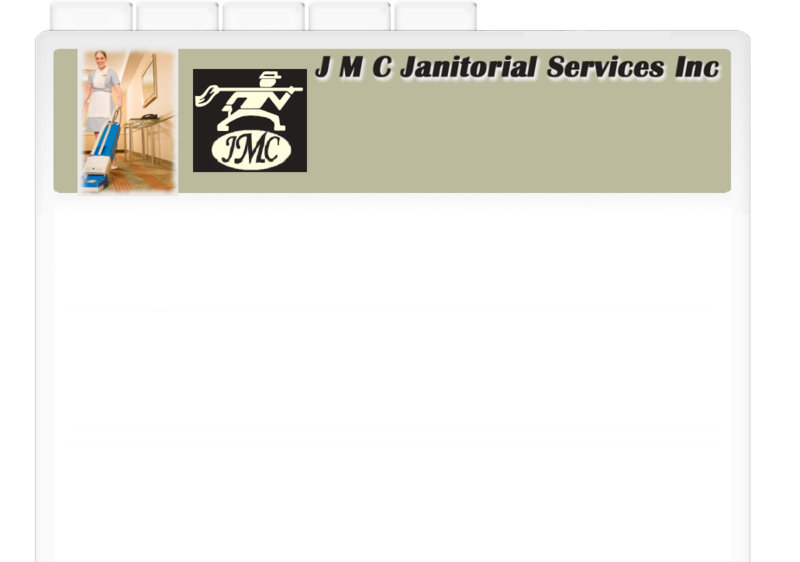 JMC Janitorial Services Inc is a full service janitorial service company locally owned and operated and has been in business for over 25 years. We are fully insured and capable of meeting your every need in the area of commercial or residential cleaning in the Syracuse and surrounding areas. In addition to our cleaning services, we specialize in tile, linoleum, hardwood and concrete floor care, carpet and upholstery cleaning, water damage, construction cleanup and window cleaning. We make sure you get the services you pay for, because we do it right the first time. We use and sell quality janitorial supplies, matting, vacuum cleaners, equipment, paper products, soaps, trash liners and a variety of dispensers. Check out our supply list for your many needs. We offer free estimates and are happy to provide you with a list of references. If you have any questions please do not hesitate to email or call us.